Efficiency: Old windows let air in and out, minimizing your ability to control your home’s environment and raising your energy costs. Energy-efficient windows keep your climate-controlled air inside, making it far easier and far less expensive to heat and cool your home. 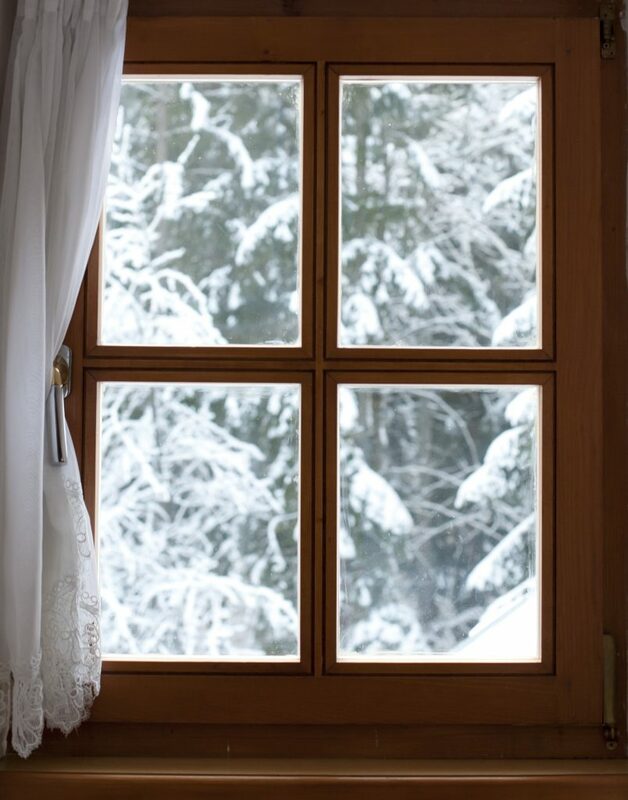 Comfort: Ever sit next to a window and feel the cold coming through? One of the great benefits of energy efficient windows is that you don’t feel the heat or the cold emanating through. Instead, you simply enjoy the comfort of your home. Lighting: Energy-savings windows are designed for climate control, but they’re also designed for maximum light. You get the increased clarity of new windows and enhanced natural light as well as the climate-controlling abilities of energy-efficient windows. Protection: While increased light can sometimes cause floors, carpets, furniture and walls to fade in color, energy-saving windows are created to block damaging rays and protect your home and its furnishings. Savings: All of these benefits of energy-efficient windows add up to one thing: savings. You save on energy costs, and you save on the cost of replacing faded and worn furniture and floors. If you need expert guidance while weighing your window options, contact HomeStar Remodeling. Our specialty is walking alongside homeowners just like you as you try to improve the look, feel and function of your home. Contact HomeStar Remodeling today about your energy efficient window options.